Welcome to the next phase of cannabis in California. Cypher is a NorCal based lifestyle brand that specializes in providing premium cannabis products to the millions of enthusiasts indulging statewide. Our story started in 2015, when our founders decided to provide a cleaner, higher quality option for vape cartridges and concentrates. OUR products ARE NOW waiting for you to experience. enjoy! WHAT IS SAFE CANNABIS? WHO CAN PURCHASE? WHERE TO PURCHASE? WHO CAN PRODUCE? 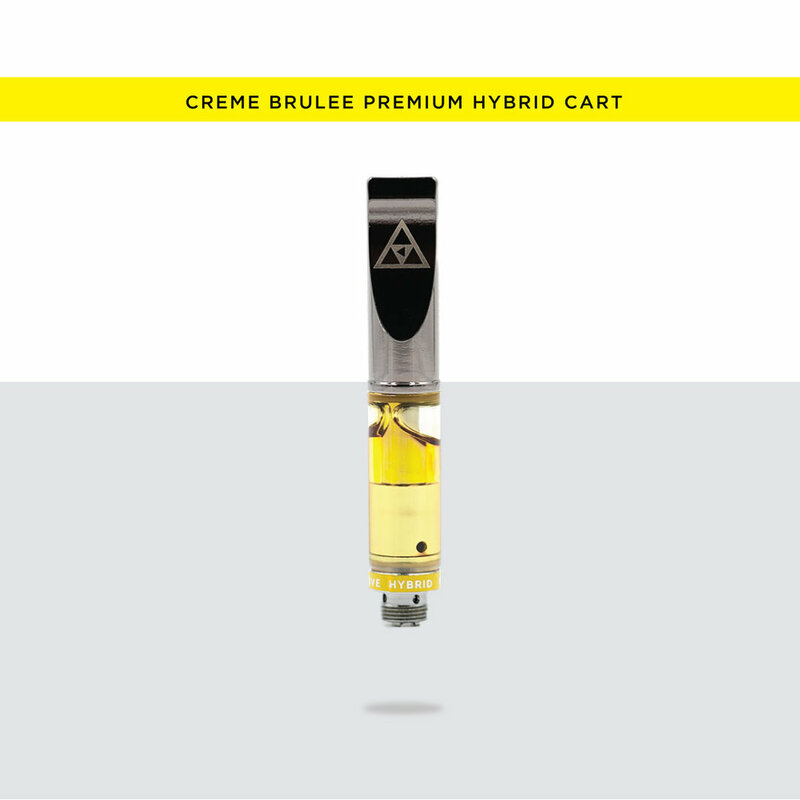 Cypher offers three unique premium concentrate categories: Live Resin, Sauce, and Shatter, which all start with the highest quality raw materials. Cypher oil starts with 100% plant-based pure cannabis distillate oil, with THC levels of 91% or more. Naturally derived terpenes are then added to give you the best flavors. Look out for new ground-breaking products, exciting collaborations, and exclusive CYPHER events every month. ALTHOUGH ALL PRODUCTS THAT CONTAIN CANNABINOIDS CAN ONLY BE SOLD BY STATE LICENSED RETAILERS. OUR SHOP WILL FEATURE NON-CANNABIS ITEMS THAT WE THINK YOU WOULD ENJOY. JOIN OUR NEWSLETTER FOR ADVANCED NOTICE ABOUT THE GRAND OPENING OF OUR ONLINE SHOP.